I LOVE Pinterest. Can I get an amen? 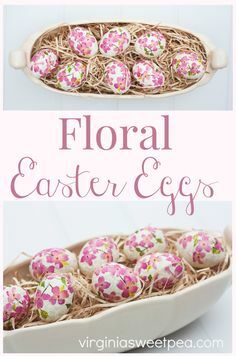 I love trying recipes that I find, making cute crafty stuff, getting home decor/fashion inspiration, finding gift ideas, and of course, reading parenting advice. A few years ago, I tried out a project that I found on Pinterest. It was genuinely easy, AND it turned out just as expected. 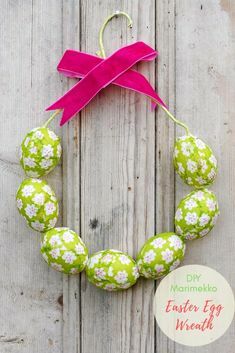 No Pinterest fail with this craft! I actually ended up making six sets of these to hand out as Christmas gifts that year. Why am I posting about this now, you ask? I have been thinking about them lately because I need to make more! My toddler, bless her, has broken a number of mine. So, I need to replace a few because these are actually the coasters that I use at my house. 1) Cut the felt into 3.75″ squares. 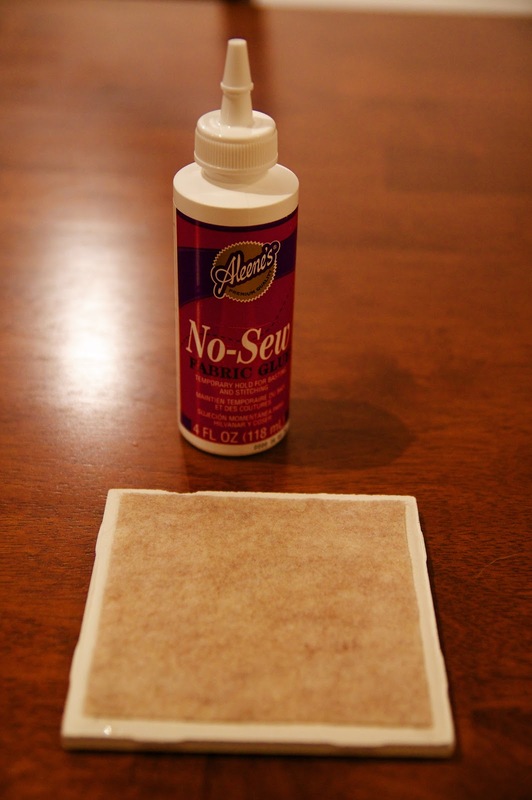 Using fabric glue, tack them onto the back of the tiles. 2) Cut the scrapbook paper into 3.75″ squares. 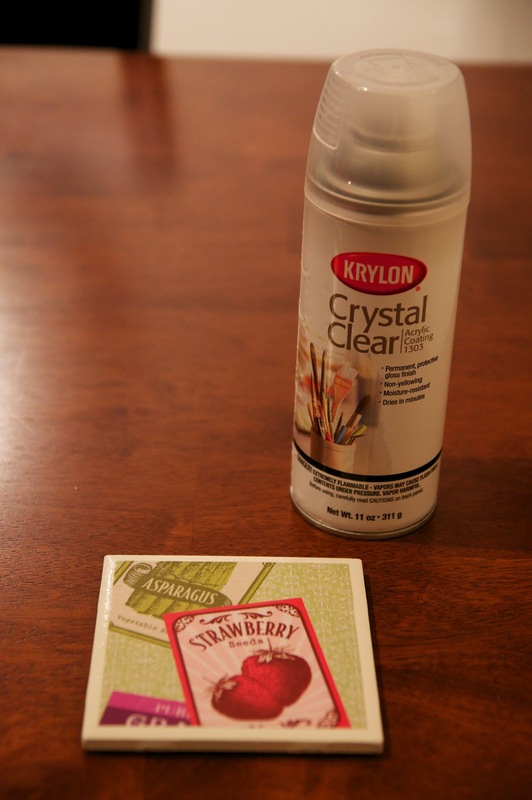 Using the sponge brush paint one layer of Mod Podge onto the top of the tile, then apply one scrapbook square to the tile. Let dry. 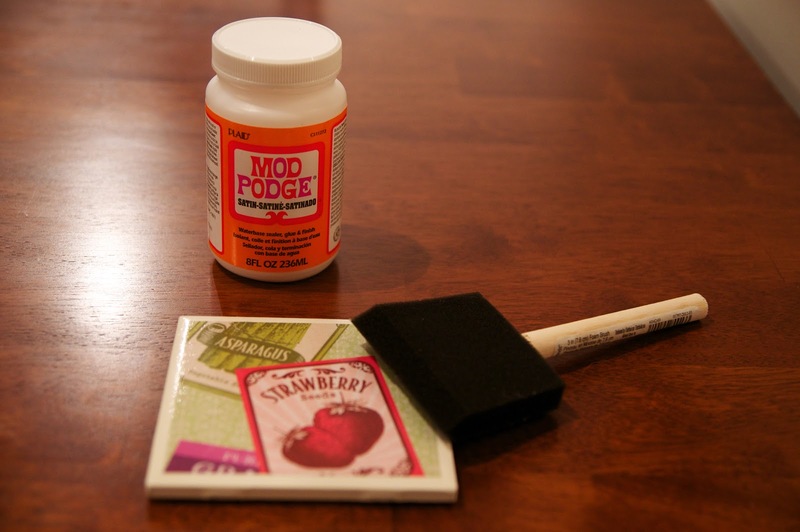 3) Using the sponge brush, paint a layer of Mod Podge over the whole top side of the tile. Let dry for approximately 15 minutes, then repeat two or three more times. 5) For best results, they need time to cure. I did not try using (or stacking) mine for about 1.5 – 2 weeks. After that, they should be good to go. 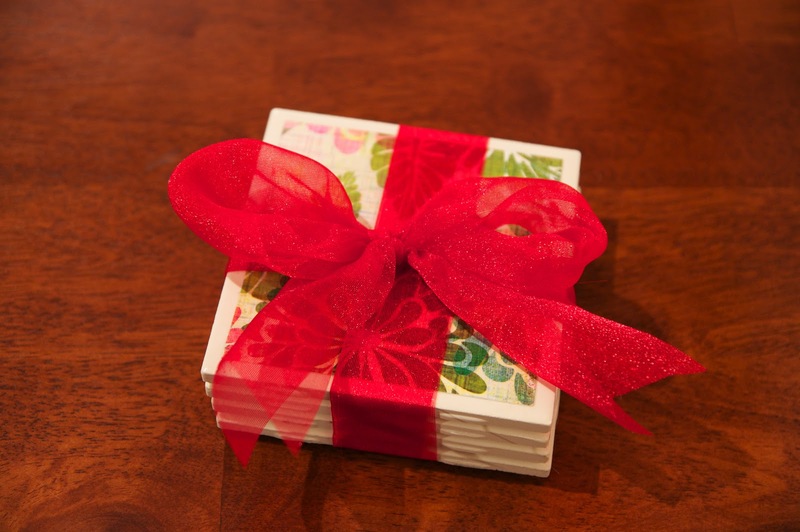 These are a great option for a cheap, easy, and personalized gift! You can pick out paper that fits a certain theme, use someone’s favorite color, or just have fun selecting prints that all coordinate. 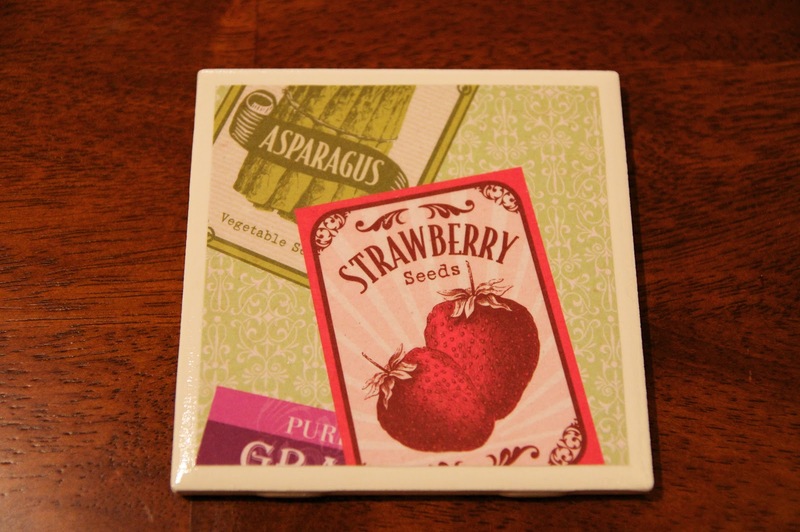 These coasters are super cute! 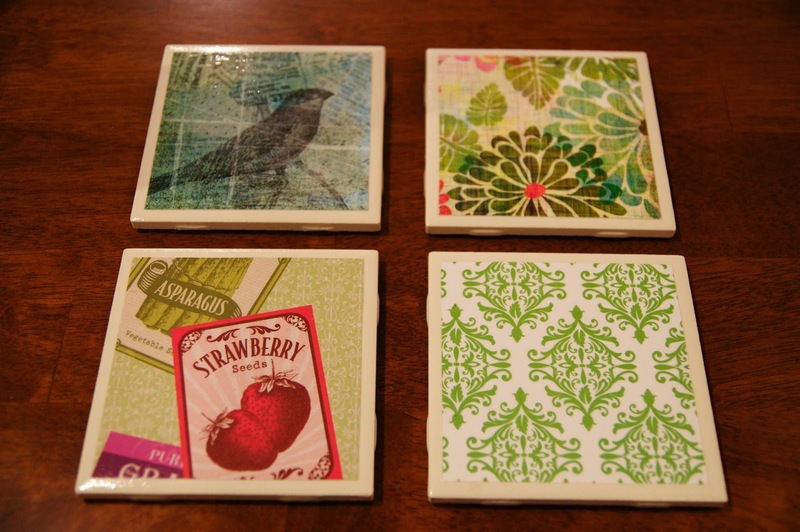 I have made a couple tile coaster by painting on them but I have been wanting to try some like this. Or even some with the grandkids photos on them but wasn’t sure how they would stand up to a glass sitting on them. I will have to get me some acrylic sealer. Thanks for sharing your tutorial! Thank you! These were easy to make and really worked well. My daughter has broken a couple of them by dropping them on the hardwood floor. So, I need to make some more myself! Thanks for looking!